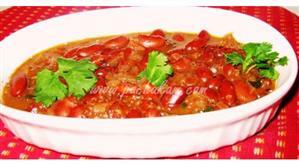 Cook the red gram till done and mash well. Heat 1 tbsp of oil in a heavy bottomed pan. Add the methi seeds and fry till light red. Add 1/2 tsp black gram and fry till it too is light red. Add the red chillies and coriander seeds and fry till well roasted. 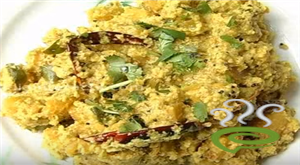 Add curry leaves and grated coconut and fry for a few minutes. When cool, grind in a mixer to a fine paste, adding a little water. Clean and peel the onions (keeping them whole). Heat 1 tbsp oil in a heavy bottomed pan. 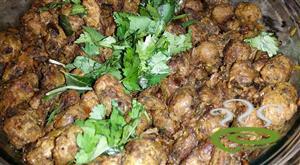 When they splutter, add 1/2 tsp black gram and asafoetida and fry for a minute. 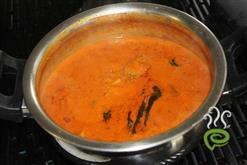 Add sambhar onions, green chillies and curry leaves. Also add vegetables of your choice. Fry well till you get a nice aroma. Add a little water, cover and cook till the vegetables are done. Soak the tamarind in a little water and extract the pulp. Add it to the cooked vegetables. Add salt and jaggery and cook till the raw smell of tamarind disappears. Add the mashed dal and the ground masala paste. Mix well, add a little water if required. Simmer Udipi Sambar (Udupi Sambar) for a couple of minutes. 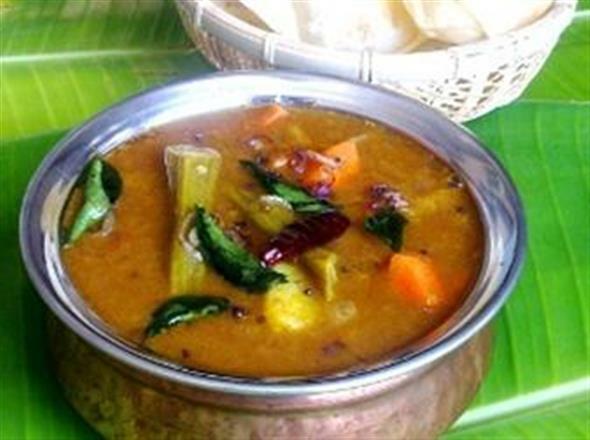 :- Serve Udipi Sambar (Udupi Sambar) hot with rice or dosa. 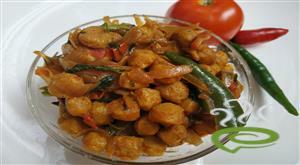 :- Can add vegetables like lady fingers, brinjals, pumpkin and drumsticks to the Udipi Sambar. 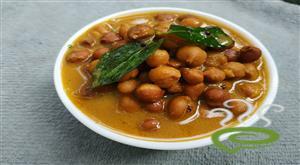 Hi,you can also fry one onion,tomato and grind it along with chatni dal,khus khus and corriander leaves. Add it while adding the other ground paste. thanks for a very nice receipe. It was great. I felt it is somewhere in between a regular sambar and theyal. hi Delicious!! I added 25 onions.. and brinjal and coriander seeds instead of cumin seeds.. it has come out really well. Waiting for my husband to taste and tell me! I have a note to jayasree regarding this receipe. See,cumin seeds are used in common in several states including Kerala.As I`m abroad I discussed with many of my friends from different parts of India and came to know that cumin is more commom and that too its udipi sambar. hi. I tried out this recipe tdy and it came out real well. i did the phodni with mustard, dry red chillies,asafoedia,curryleaves in the end.Also garnish with corriander leaves.Thanks a lot for this recipe. It was an excellent dish. Enjoyed making it and serving it. Instead of coriander seeds one can add corinader powder. 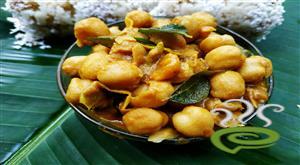 its really good...i tried it without jaggery too.it did come out really good..thanx shankar!!!! 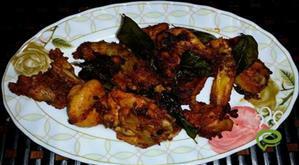 Yaaa...... Really a very nice recipe. Easy to preprare, tasty to eat.